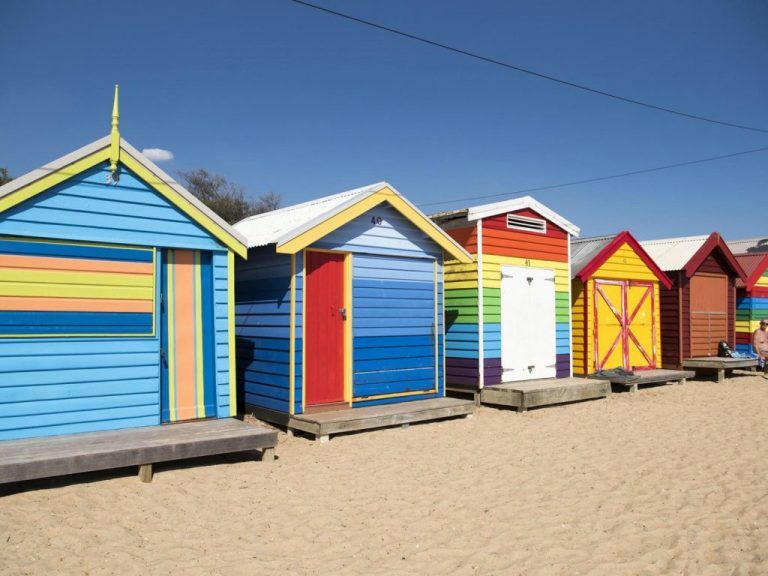 Since Victorian times, Brighton Beach has been home to some of Australia’s most recognisable buildings. 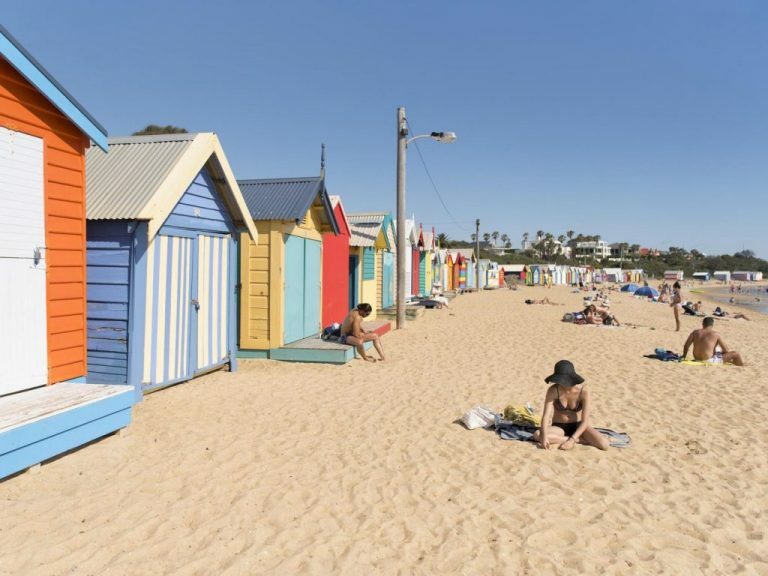 As some of Melbourne’s oldest structures, the beloved Dendy St Beach Bathing Boxes in Brighton have stood the test of time – watching over Melbourne’s bay since the 1860s. Originally built to preserve morality and dignity of swimmers during a time when bikinis and budgie smugglers weren’t the accepted form of swimwear, the boxes have survived heavy storms, disrepair and various attempts by Brighton council to have them removed. 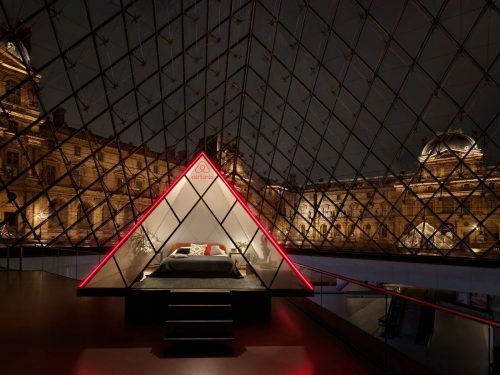 They now stand as one of Melbourne’s most visited tourist spots – but only a few people ever get to experience them from the inside. 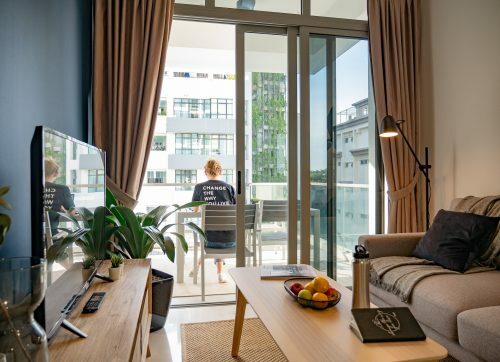 The historically constructed boxes enjoy an old-world authenticity, but this also means they lack amenities such as electricity and running water. 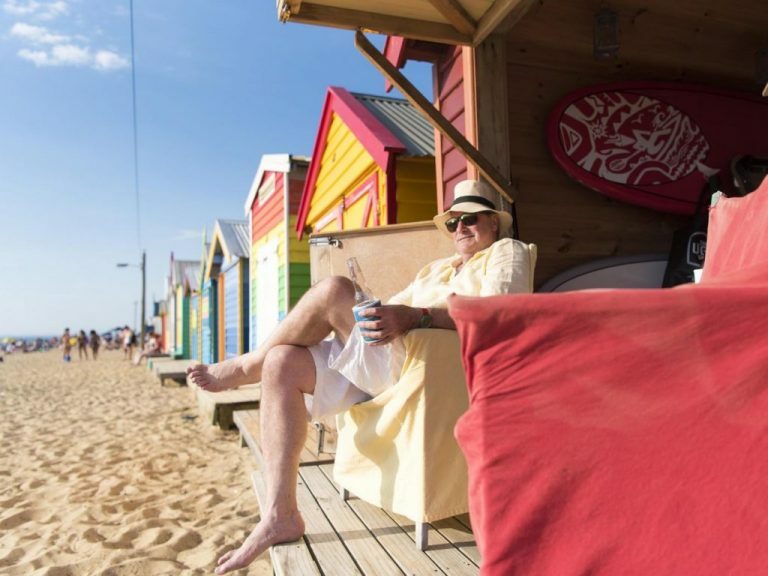 John Rundell, a past president of the Brighton Bathing Box Association, has even employed the use of a traditional antique ice-chest to keep his refreshments cool, with the added bonus of fitting with the time period of the historic box. 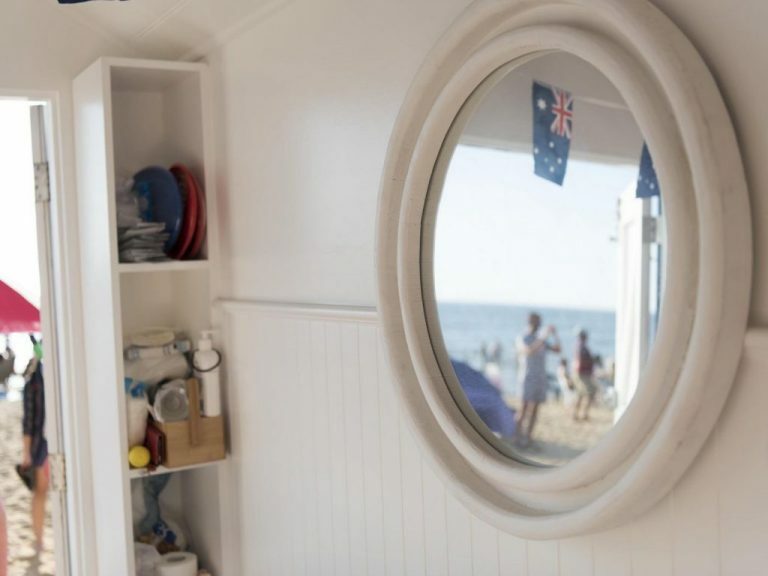 Rundell, who purchased his box in the early 1990s for around $12,000, says watching the sunset while sitting in a deck chair and enjoying a glass of champagne is the best part about owning a Bathing Box. “It is a great place to entertain and, on a warm evening, a wonderful place to watch the sunset over the bay and just sit and talk. Rundell took some inspiration from the Far East for styling and decoration. 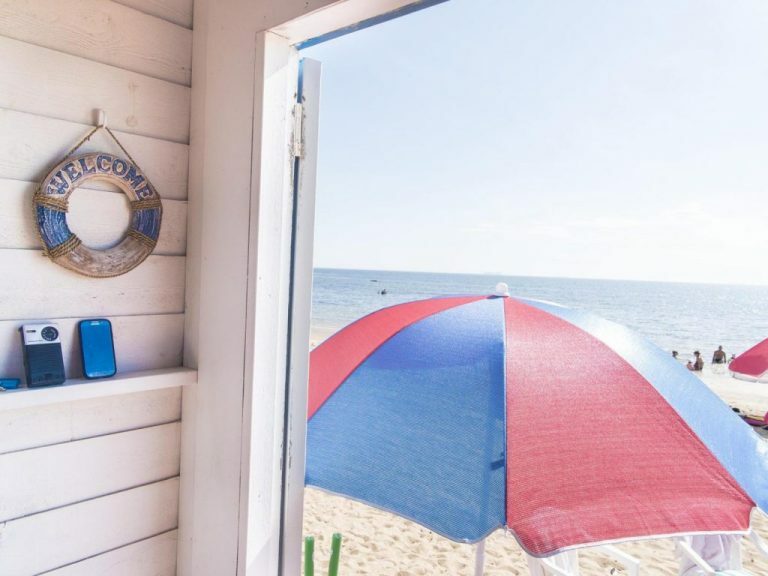 Sitting right on the beach is great for the view but the weather takes its toll on the structure – and it’s very hard to bring the colour back to a lighter tone once you’ve gone to a darker one. 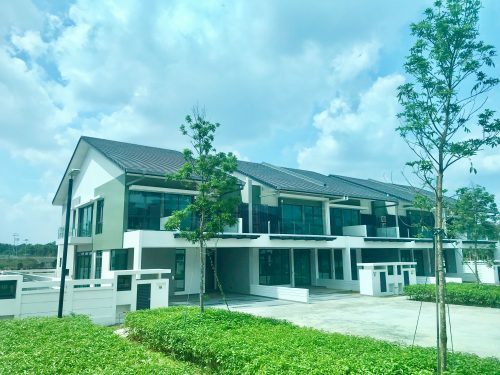 “It’s a lot of maintenance with the painting because they weather badly. Another box owner, Kate, says she loves being able to get her kids out into the fresh air, doing exercise and away from electronic devices. When the box was purchased a couple of years ago, it needed some extra love – so the Brighton local says they tried to be sympathetic to the original era of the box. With the help of a builder, the family added wood panelling and storage areas. Kate says by mixing new IKEA and Bunnings items with some second-hand treasures it’s easy to get a great looking box without paying too much. 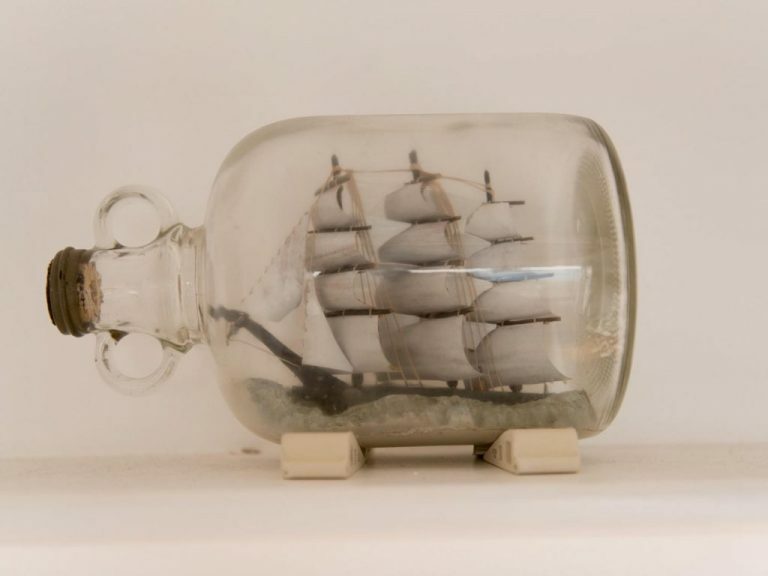 “When we bought it, the whole thing was falling over so we had to jack it up and fix it up. 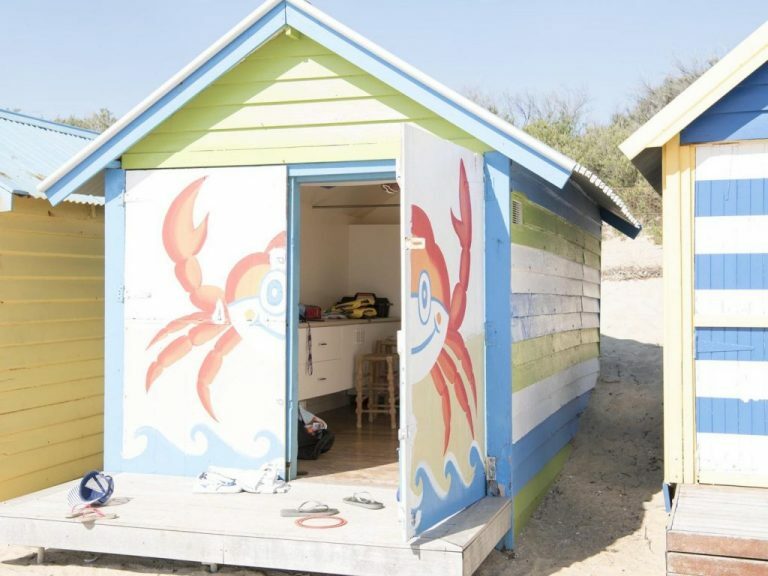 Barton, an East Malvern local whose bathing box has been in the family for a couple of generations, says it gives his family a nice place to come to the beach and get out of the sun. They painted the exterior two years ago when a paint company was running a promotion for owners and look forward to doing a little bit of maintenance on the interior. 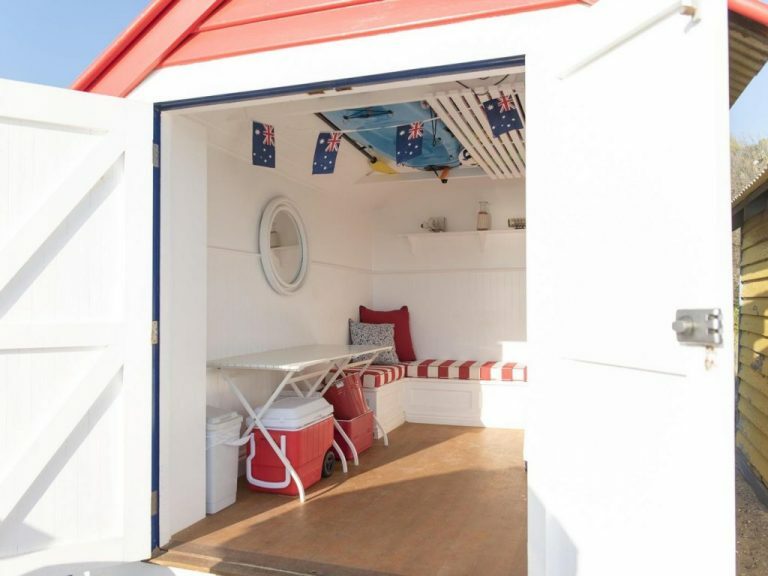 Owners hold a license to keep their box on the beach, which is approved by Brighton Council. The boxes themselves rarely come up for sale so when they do they attract top dollar. Rundell says of the sale: “The high price for the most recent sale shows the value placed on owning an iconic Brighton Bathing box. “We are all amazed at the prices the boxes now sell for. 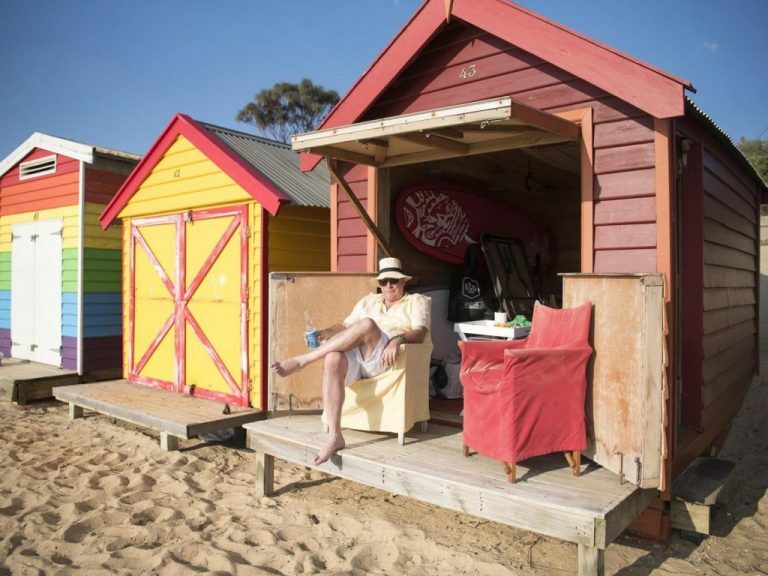 “Only one or two of the now 88 boxes on Dendy Street Beach are sold each year. “They used to determine applicants on their proximity to the beach. If you live nearby you tend to make greater use of your bathing box. “There’s a lot of pride of ownership and there’s a lot of upkeep.